Please find below the Nativity Epistle of the First Hierarch of the Russian Orthodox Church Outside Russia, Metropolitan Hilarion. Please find the Nativity Epistle of our Archbishop Peter of Chicago & Mid-America at the links below. We congratulate all on the fest! 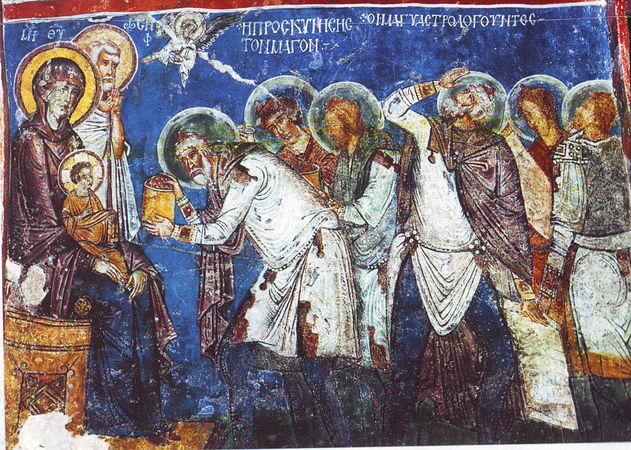 “The Fathers tell us that a man gains possession of the fear of God by keeping the thought of death before his mind and remembering eternal punishment, by examining himself each evening about how he has passed the day and each morning about how he has passed the night; by never giving rein to his tongue and by keeping in close and continual touch with a man possessed of the fear of God, as his spiritual director. A brother once said to one of the elders, ‘What shall I do, Father, that I may learn to fear the Lord?’ And he said, ‘Go and become a disciple of a man possessed of the fear of the Lord.’ We chase away from us the fear of the Lord by the fact that we do just the opposite; we do not keep before us the thought of death, or punishment, nor do we attend to our own condition, or examine how we spend our time, but we live differently and are occupied with different things, pandering to our liberty, giving way to ourselves, self-indulgence – this is the worst of all, this is perfect ruin. In case of inclement weather St. Vladimir’s parishioners are urged to use caution and their best judgment when deciding whether to travel to the parish church for Divine Services. If the priest is able to reach the church the Divine Services will be conducted, but if parishioners perceive the driving conditions to be dangerous they should not feel compelled to travel to church. Thank you to those that compiled this for our parishioners and our visitors! Please feel free to print this out and bring it to the Liturgy, or simply review ahead of the Liturgy. Or afterwards! 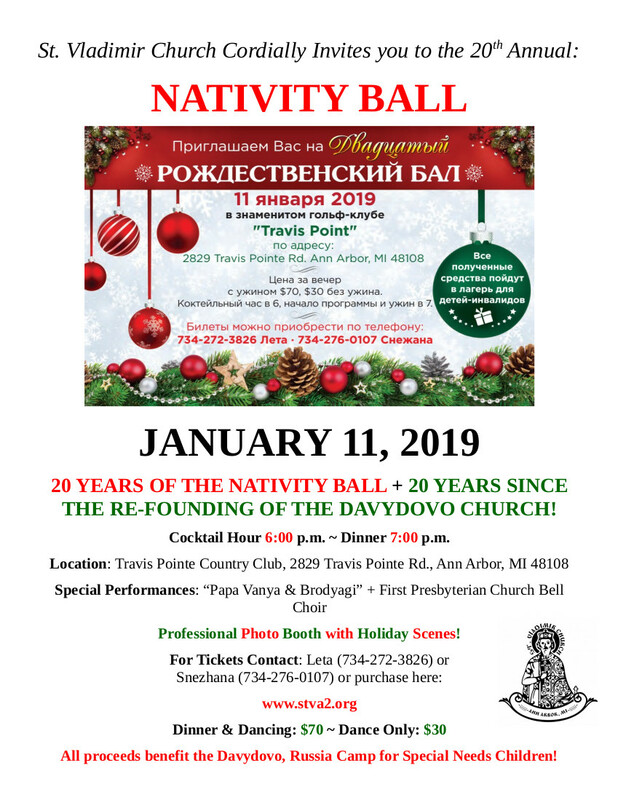 20th Annual Nativity Ball is January 11! Please join us for this charity event which benefits the camp for Special Needs Children in Davydovo, Russia! 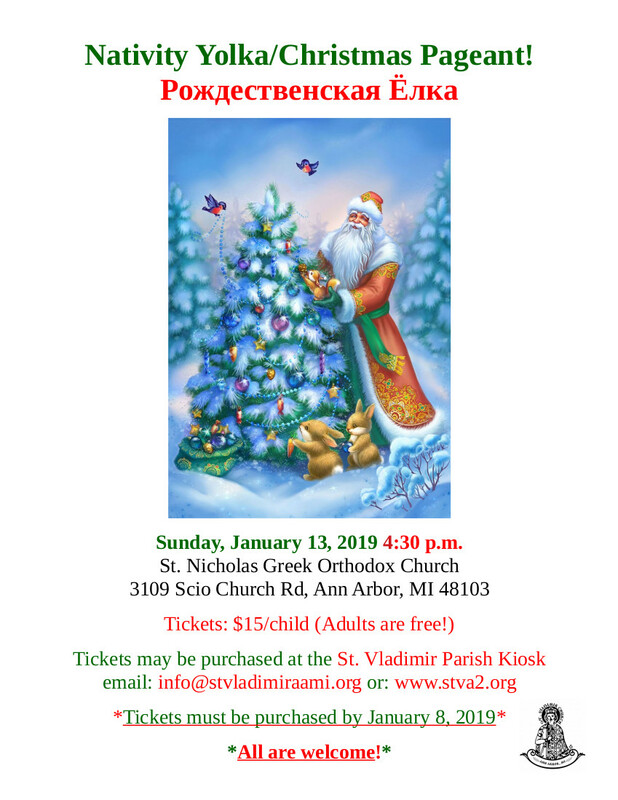 Please join us for our annual Christmas Pageant/Yolka! A wonderful celebration of the Nativity of our Lord for children and adults alike! Don't miss this great event! As we prepare ourselves for the great feast of our Lord's Nativity many people will be preparing to partake of the Holy Mysteries. At St. Vladimir's we have prepared materials to help prepare for Confession and Communion. You can find that information - which we hope you find helpful - at the links below. 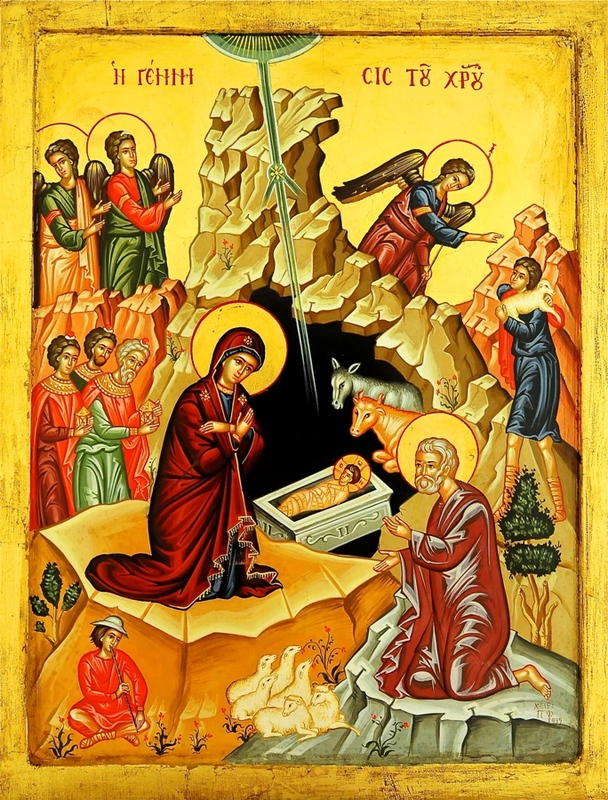 It is a pious tradition at St. Vladimir Church for virtually everyone to partake of the Holy Mysteries on the Feast of our Lord’s Nativity. 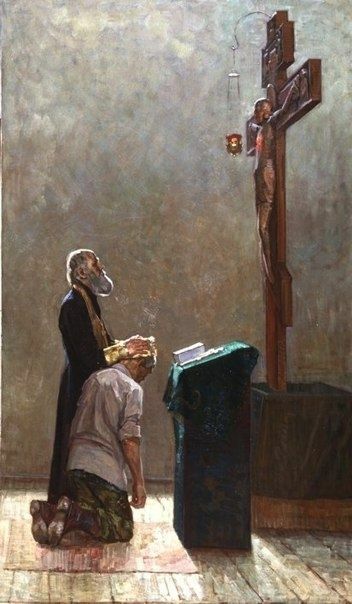 Please confess early for the feast! Confessions will be heard at the following times – please take advantage of this opportunity! Please note: those who have confessed beginning December 29 need not confess again before Nativity, but are welcome to partake of the Holy Mysteries having prepared themselves by reading the appointed prayer rule and attending the Divine Services for the feast. 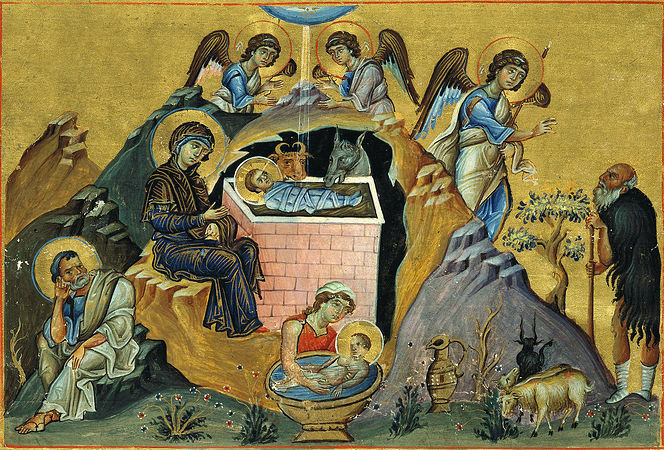 The Nativity services at St. Vladimir’s begin on January 4 – THIS FRIDAY! Please plan to join us for as many of the services as your personal schedule allows. 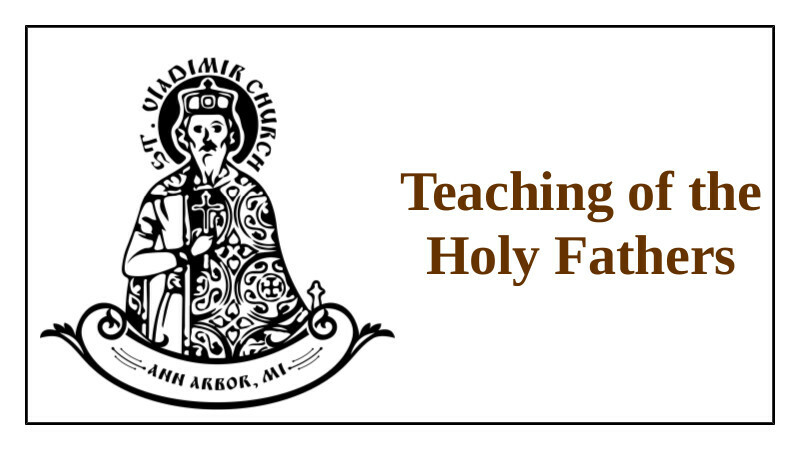 Note the four Divine Liturgies in a row from January 5 to January 8 – ample opportunity for all our parish family to partake of the Holy Mysteries for the feast!